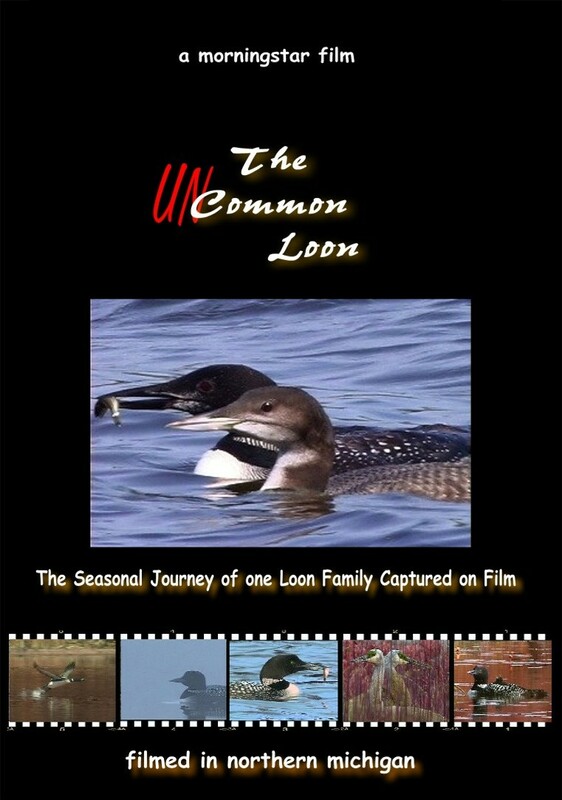 The Uncommon Loon, an hour-long film that follows a loon family through a typical nesting season, where viewers can experience the lives of loons close-up, the challenges they face, and other creatures that share their habitat. 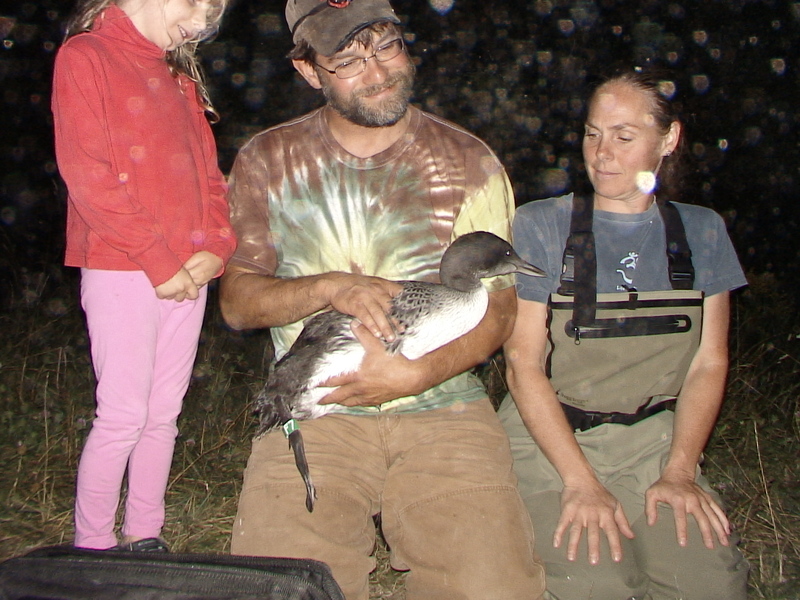 Adventures in Loon Banding: highlighting banding programs across Michigan and showing how loons are captured, their migratory routes, and where they spend the winter. I travel with two loon-tagging teams, one that bands loons for identification on breeding lakes; another that implants a transmitting device, signaling where that loon is any given day. Both teams use electronic devices that record loon dive depths during migration, wintering, and on their territories, so biologists can tell what they’re feeding on, where, and how that impacts the severity of Avian Botulism.